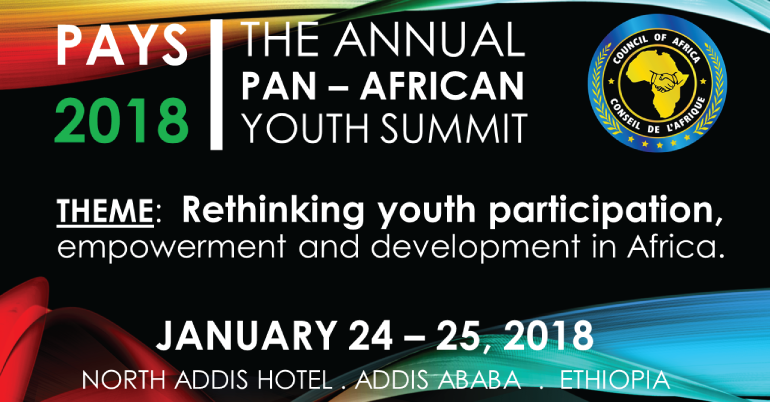 The 2018 inaugural edition of the Pan-African Youth Summit (PAYS) is scheduled for January 24 – 25, 2018 at the North Addis Hotel in Addis Ababa, Ethiopia. The event is organized by the Council of Africa, an impact-oriented international organization working to promote enterprise driven growth, liberty centered development, and socioeconomic transformation and integration of Africa into a broad, prosperous and sustainable continental economy. The theme of the PAYS 2018 is “Rethinking youth participation, empowerment, and development in Africa”. Participants will have access to peer networks, continental policymakers, entrepreneurs and investors looking to grow and sustain Africa’s social, economic and policy reforms momentum. The resolutions of the PAYS 2018 will be delivered to the African Union’s Heads of States and Governments during their 30th ordinary session, thereby providing young people strategic opportunity to shape the decisions and outcomes of the AU agenda. 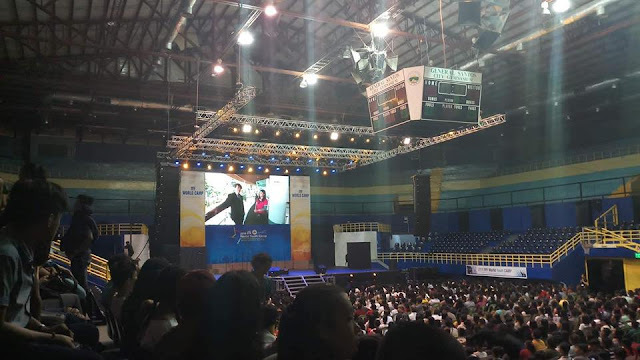 Founders, Directors, Managers, Senior Officers and Representatives of youth-centered, or youth-led businesses, civil society organizations, and associated corporations.